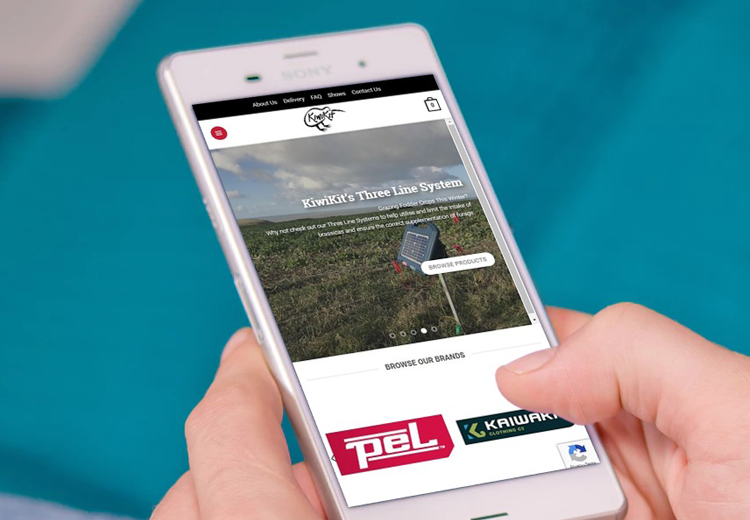 Bringing innovative products to the UK market, KiwiKit is the UK’s premium supplier of New Zealand solutions to British farmers, fencing contractors and vetinary surgeons. Boasting a large and ever-growing portfolio of products, KiwiKit has built its reputation on the quality of its solutions and the value they add to an enterprise or lifestyle. Requiring a user-friendly website with the capacity to grow with the company and its audiences, Kiwi Kit sought out The Web Orchard for help. Wanting to make browsing for and purchasing products as simple as possible for their audience, KiwiKit needed a website that would be intuitive and simple to navigate. Encouraging website users to spend more time on the site, exploring product ranges and viewing new and different areas, the website needed to be engaging both in its design and in its content.